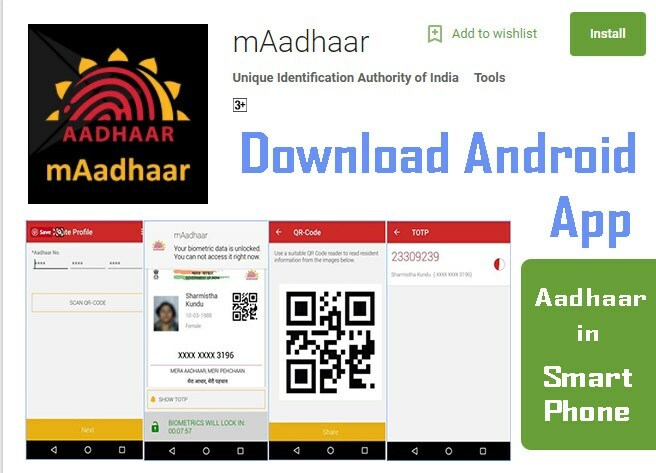 Download mAadhaar App on Android Devices: The Unique Identification Authority of India (UIDAI) has provided an online facility which enables the users to carry their information on their mobile phones. The UIDAI launched the mAadhaar app in July this year, which requires the users to have their phone numbers registered with the organization. The app will store data including name, date of birth, gender, address, and photograph. mAadhaar or ‘mobile Aadhaar’ requires the users to have their phone numbers registered with the UIDAI. By download this app on their mobile phones, users will get not required to carry their ID proof physically. To recall, the government has allowed mAadhaar to be used as an ID proof for rail journeys. Currently, the app is available only on Android. Below are the steps to download the mAadhaar app. 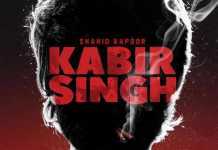 Go to Google play and download the app. After installing the app set a password and then fill in your Aadhaar number in the box provided. Or, instead of entering the number, you may choose to scan the barcode on the Aadhaar card. The details will automatically appear in the given box. Subsequently, the app will send an SMS to the linked contact number. The OTP send to your contact number is entered automatically in the interface. *Make sure you use the same phone in which you have the SIM card of the registered phone number. Once the OTP is verified, your profile along with the name and Aadhaar number will appear on the screen. To view the details, fill in the password once again. Above procedure is applicable for downloading the mAadhaar app on Android phones. Reportedly, the app for Android is currently in beta stage and some feature updates will be made available in near future.